View cart “Caitlin” has been added to your cart. 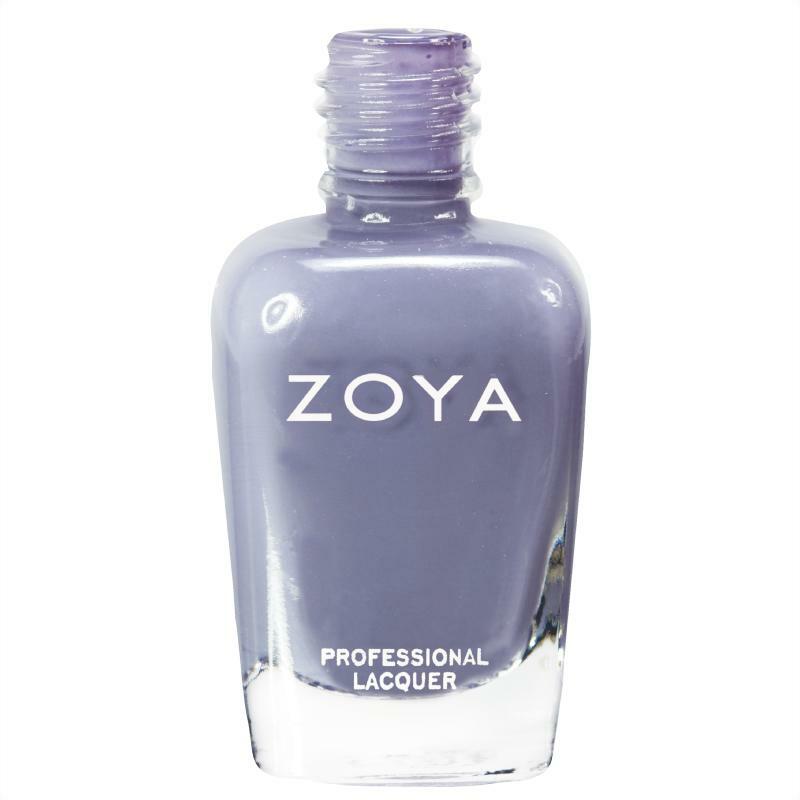 Caitlin by Zoya can be best described as a smoky purple-tinged medium gray with smooth, opaque creme finish. 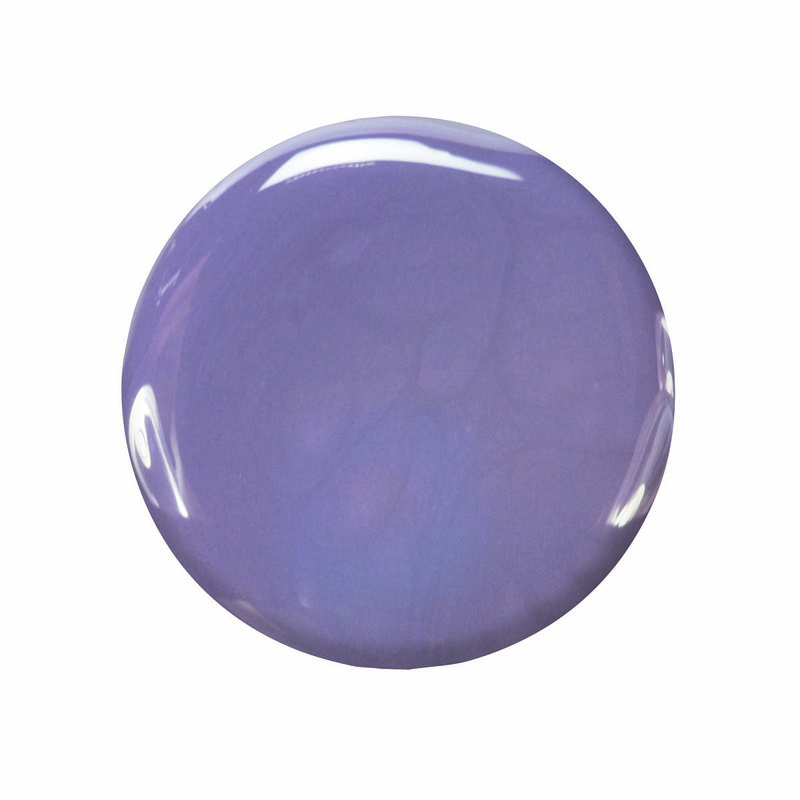 Sultry, mysterious and impossibly chic, a shade that will have everyone intrigued.